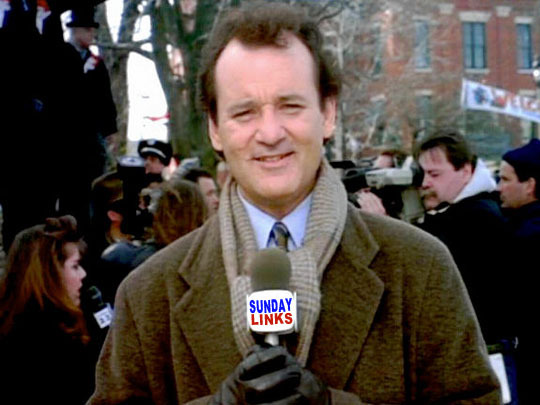 Yesterday was Groundhog Day so of course today we have six links about one of my favorite movie’s, Groundhog Day! And then there’s the MBIP Coming Attractions without any mention of the sports game that’s happening today because I’m not a fan! 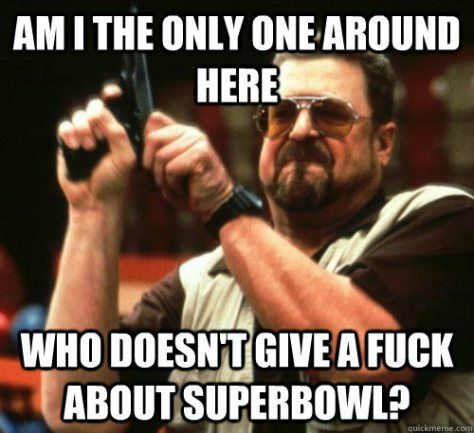 So there! ‘Groundhog Day': How Bill Murray Rom-Com Became an Accidental Classic - Screenwriter Danny Rubin had no idea he was creating a classic movie when he first wrote the script. Great Movie - Groundhog Day By Roger Ebert - The film gets high praise from Roger Ebert. Just How Many Days Does Bill Murray REALLY Spend Stuck Reliving Groundhog Day? - I never thought about this and It’s a lot longer than I imagined! Phil ( Bill Murray’s) Timeline and Summary - A quick timelins and synopsis of this classic film. 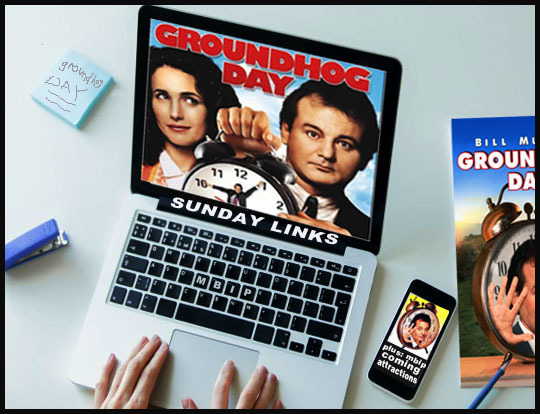 Happy 'Groundhog Day': Here's 5 Things You Didn't Know About the Movie - I didn’t know any of these facts about the film! Bill Murray disliked Groundhog Day so much he didn't speak to its director for over 20 years - I had heard about this feud, but didn’t know it lasted so long! Usually tomorrow’s post has happened already and I just have to put it together. Well, that’s different this week because tomorrow’s post happens today because one of my favorite places in Peoria, Agatucci’s is opening up in the daytime for the first time in decades. I think it’s because of that stupid game I’m not talking about, but I’m going there in a few hours and you can read all about it tomorrow! Stop by and have a beer if you’re reading this, I should be there from about 1PM to 3PM. Tuesday we continue our chicken tour and I went to Gil’s Supper Club with my friend Artie and we met a couple other special guest stars there! And we had chicken! Wednesday I’m showing off a 3-D print of the Marty Monologues poster that Technicraft printed up. The poster is amazing and I’m joined by Colleen Kimball and Chelsie Tamms who designed the poster for this special event. Speaking of the Marty Monologues, on Thursday I’ll give an update on where I am with that. My goal is to have the introduction ready by then so you can see if I make the deadline or not. If I don’t it’ll be panic attack time! Friday will be a look back with a Retro Friday Photo post and then Saturday will be a beard update. 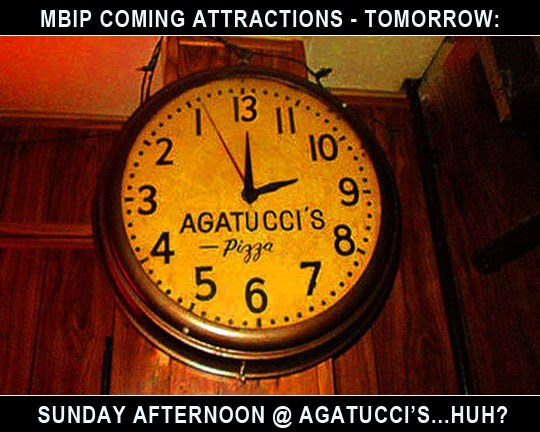 Okay, I have to get ready to go and check out Agatucci’s on a rare daytime visit! Stop by if you can! Related Posts: Sunday LInks: Bob Einstein/Super Dave Osborne, The Munsters and Let It Be.